A big part of the pharmacies in Milan have the regular opening and closing times, but there are also a few late night options. Most of them are in the center of the city, but not only. 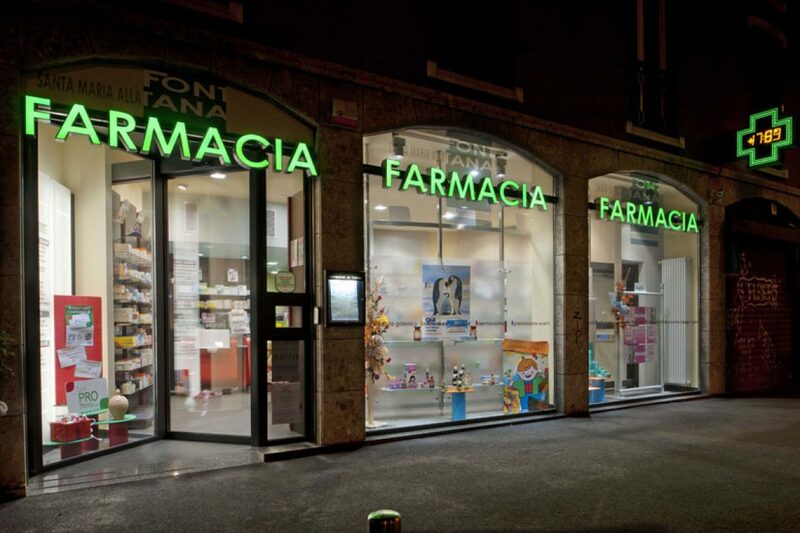 If you are a tourist, expat or student, you should be aware that it’s hard to find English speaking pharmacists, so try to inform yourself on the Italian equivalent of the medicine you’re looking for. Remember, you can always chat or call us for FREE advice. You can also read our article on “How to ask for that at the pharmacy” and make sure you get it right! Here is a list of some of the best late night pharmacies in Milan.